The United Soccer League wrapped up week 2 of the season with a full slate of games in both the Mens and Womens Major Divisions. On the Men’s side, last year’s champion Phoenix Sport Club opened up with a strong 6-2 win over Danubia, but trails new team Predators in the standings 4 points to 3. 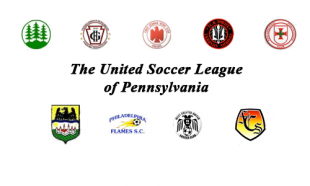 On the Women’s side, VE pulled out a narrow win, while both Phoenix United and Philadelphia Flames won by slightly more comfortable margins.